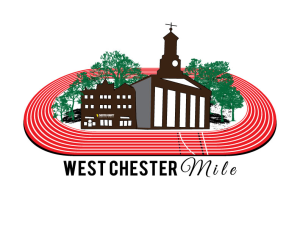 Register for the #2 - West Chester Summer XC Series today! 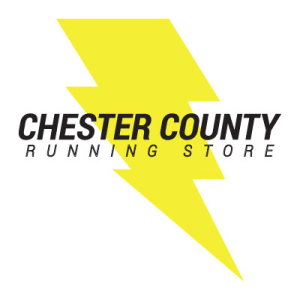 The West Chester Summer XC Series offers something for runners of all ages and ability levels. Join us for these summer evening events at beautiful Oakbourne Park to challenge your fitness by running a little Summer XC. It's good for what ails you! 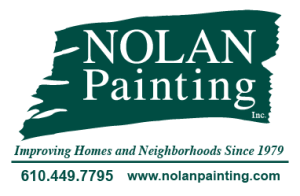 Race #2 in our series is a 1 MILE RACE over the old Oakbourne Relays loop. It will act as a qualifier for the Citizen's Championship race at the Hotel Warner West Chester Mile. There will not be a 5k or 1k tonight. Only the 300 and the mile. Refer 5 or more participants and get a refund of up to $5.00.